Andrew Howard and Jason Roberts, cofounders of America’s highly successful rapid urban revitalisation program, The Better Block, will visit Australia for the first time, on The ‘Better’ Block’ Tour. The Better Block Tour will help kick start a revitalisation of neighbourhoods and communities across Victoria by inspiring, connecting and supporting local change makers. From musician and IT Consultant, Jason’s life changed when he began looking at working to make his hometown, Dallas, the kind of place he and his friends always wished they lived in. The change for him personally occurred when he asked himself, “Wait a second, who am I waiting for to fix these problems?” Over a period of time Jason mapped transport, vacant buildings and began to grow a group of friends keen to create change. 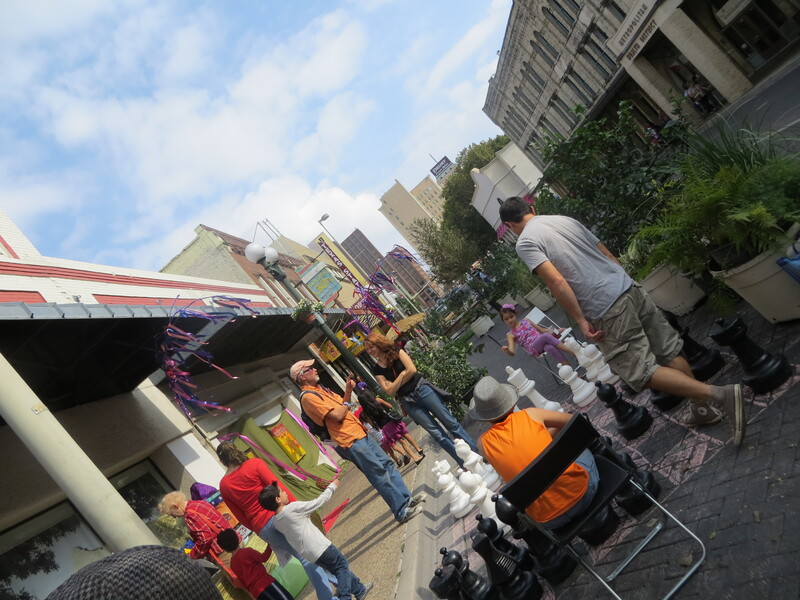 Then over a single weekend, The Better Block team created a temporary walkable precinct for people of all ages. Overnight they built popup businesses and cafes in vacant buildings, painted biodegradable bike lanes, borrowed and installed trees, strung up lighting and crafted outdoor seating. The weekend project demonstrated to the city how the block could be revived to improve safety, health and economic opportunity in a rapid timeframe. 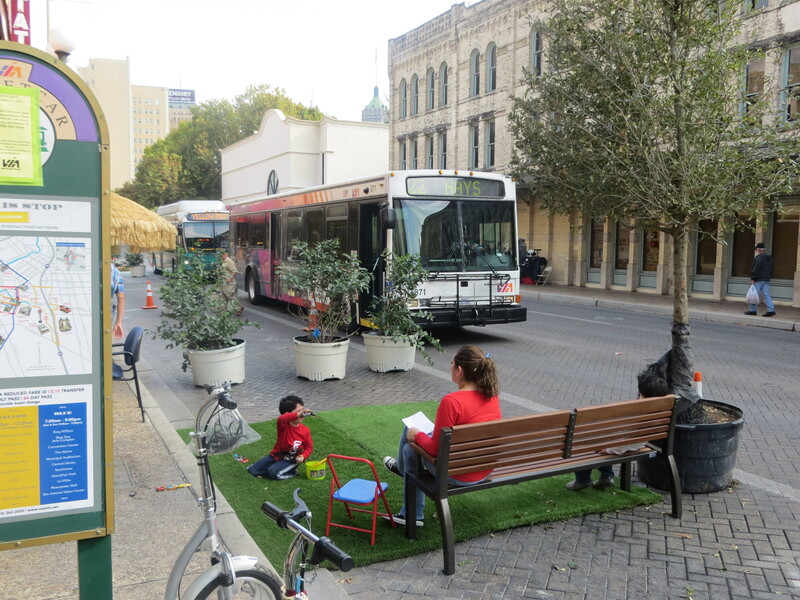 The Better Block project is a demonstration tool that temporarily re-visions an area to show the potential to create a walkable, vibrant, neighborhood center; with many of the temporary improvements and businesses becoming permanent. A key to this success is the community charette; workshop and engagement process that ensures the temporary weekend makeover is really testing what the local community is seeking. Roberts received a Champion of Change Award at the White House in 2012, which awarded leaders in communities who were making major changes that positively influenced the built environment. Here Jason talks about the projects that lead to him receiving the Champion of Change award. Howard and Roberts will be in Geelong to share their knowledge and experience in a free public lecture on Tuesday 19th February, followed by a morning workshop on Wednesday 20th, thanks to our partner sponsors FutureProofing Geelong and the City of Greater Geelong, and to the Better Block Australian tour organisers the Sustainable Living Festival.